Shark Valley has a 15-mile loop that goes thru the Everglades If you’re visiting during the winter baby alligators could be heard in the water. The center of the loop is an observation tower. The bike ride would take about 2-3 hours that’s with plenty of stops along the way. If you decided to walk the path plan to walk the whole day. I found myself stopping often to take pictures. 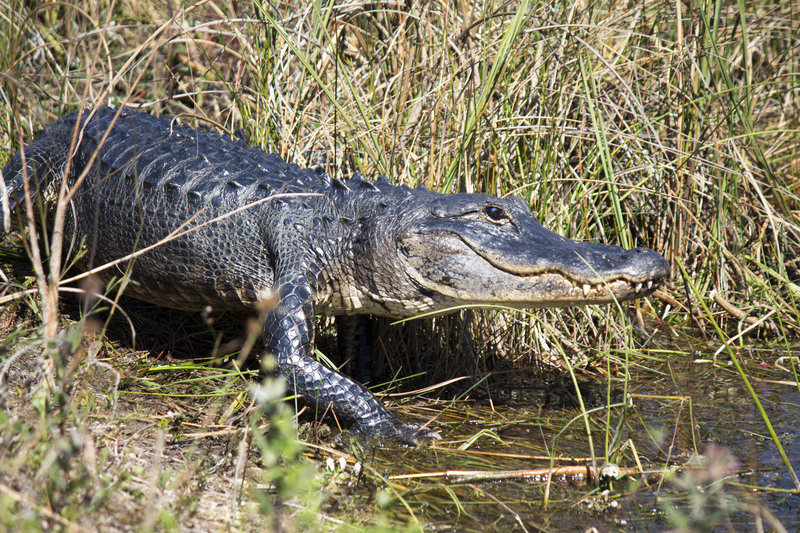 Also, the park fee is good for 7 days at the Everglades National Park there is a lot to explore. 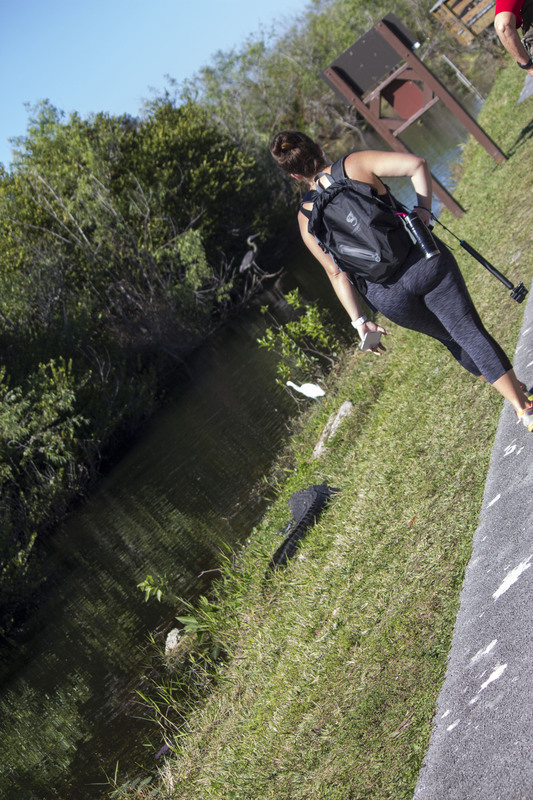 Fee: Park entrance fee is $25 Fees valid for 7 days at any Everglades National Park entrance. 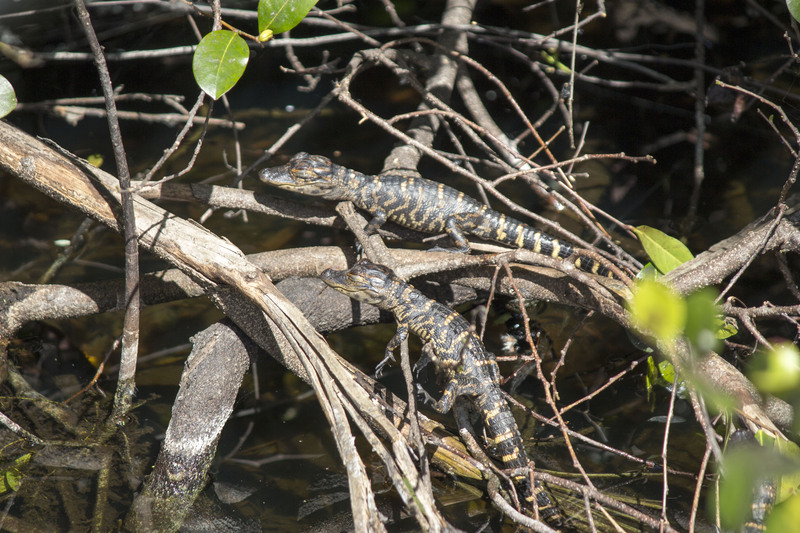 This entry was posted in Everglades National Park, Travel and tagged baby alligator, bike, everglades, Everglades National Park, hike, shark valley by Ygolubev. Bookmark the permalink.